This will be great news for developers who live in Bangladesh and South Africa. 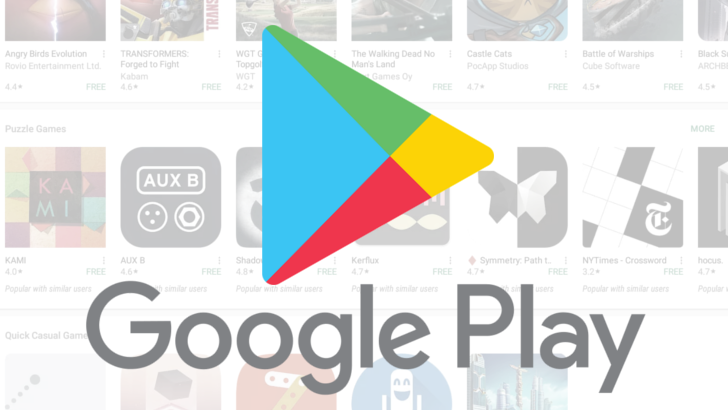 Up until now, they couldn't register for a merchant account on Google Play, which meant that they could only publish free apps and games on the Store. But now they can, they finally can. Publishers in Bangladesh will have their currencies set to USD, but those in South Africa will be on the local ZAR. This is good news for both publishers and users in these countries. Previously, devs had to go through dozens of hoops to trick the system and be able to sell their apps, now they can do so officially and, supposedly, without a lot of hassle. That means more locally-relevant apps can make their way onto the Play Store, which should provide more choice and better quality to users.